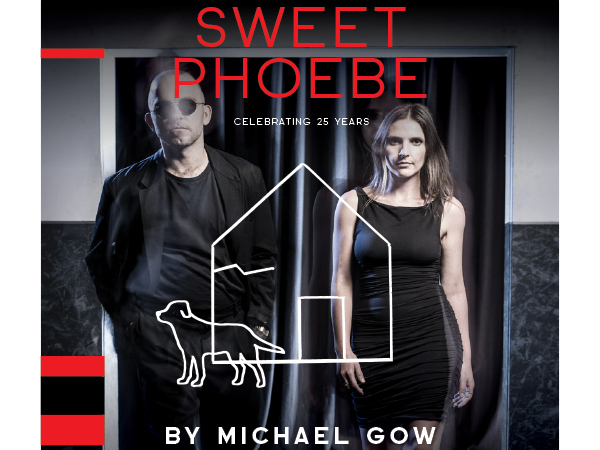 I’m fresh from a thrilling preview of Sweet Phoebe by Michael Gow. Oh, it’s fun. But of course, it’s not just fun. Twenty-five years on, Gow’s observations on relationships, class, and togetherness are still so sharp. How do people come together, what binds them, what matters? What can we overcome? And just as interesting are the questions that arise about what has changed in 25 years, what we view differently now, and why. 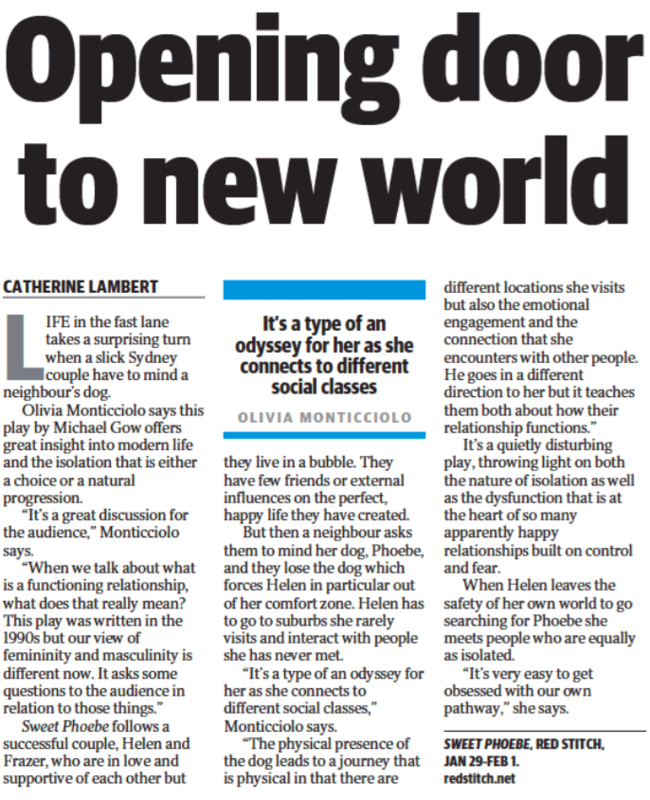 Lead by remarkable director Mark Wilson, designers Lisa Mibus, Laura Jean Hawkins and Daniel Nixon have created a striking visual and sonic world in which our two brilliant actors, Olivia Monticciolo and Marcus McKenzie expertly navigate the twists and turns of Gow’s text. 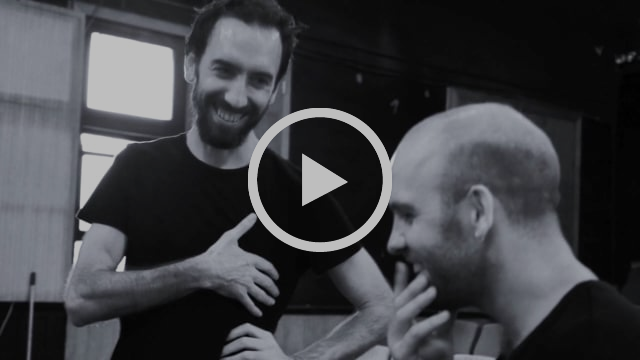 We can’t wait to share this vibrant new production of a great contemporary classic. Trailer by Duhan Philips & Teresa Noble. SWEET PHOEBE in The Herald Sun?